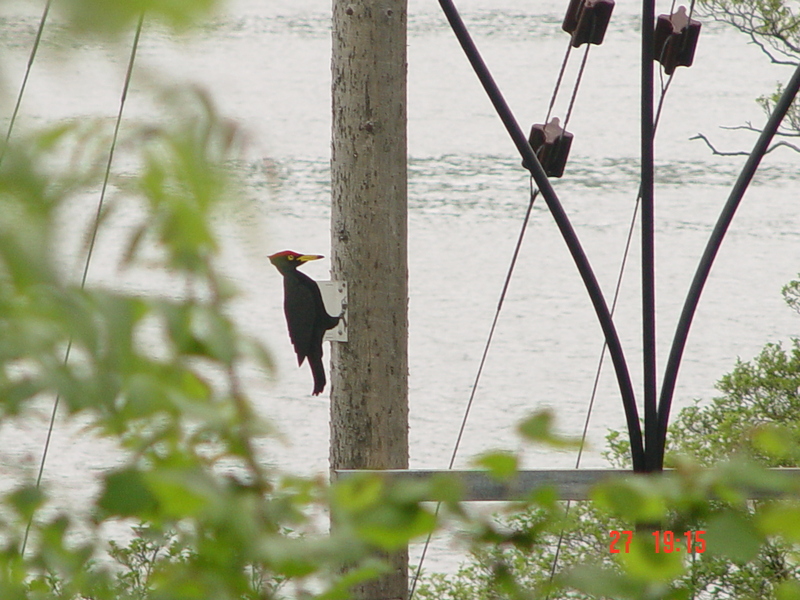 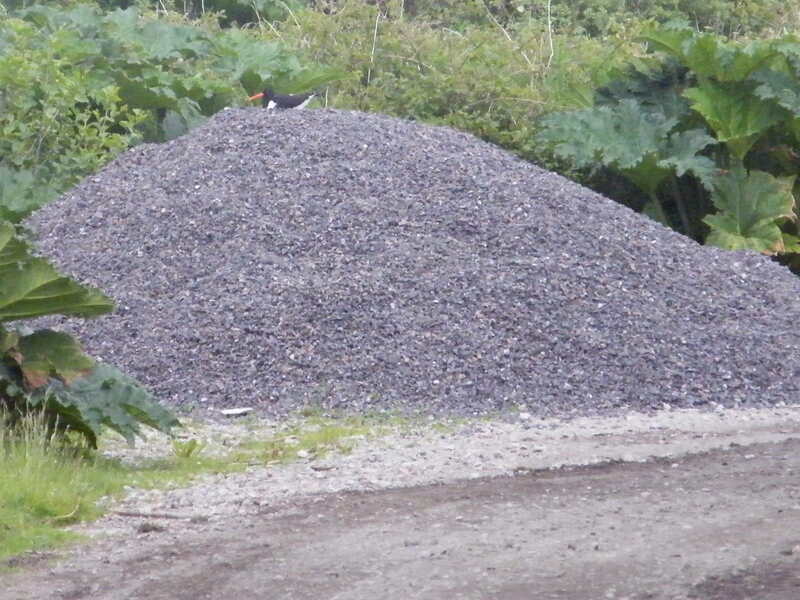 Almost a Black Woodpecker!... 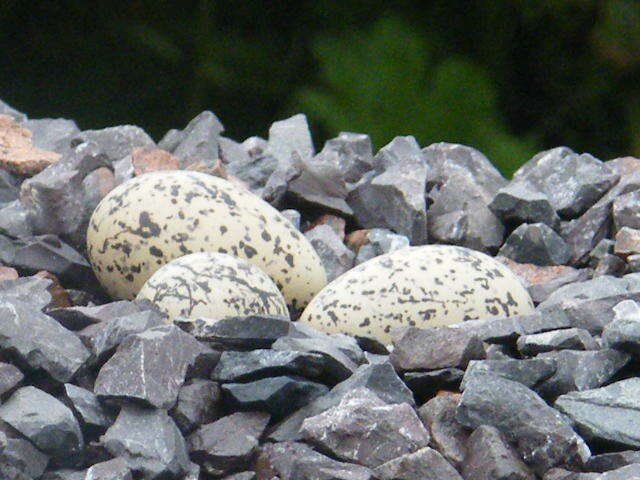 27 Jun (Cyril Bonnett). 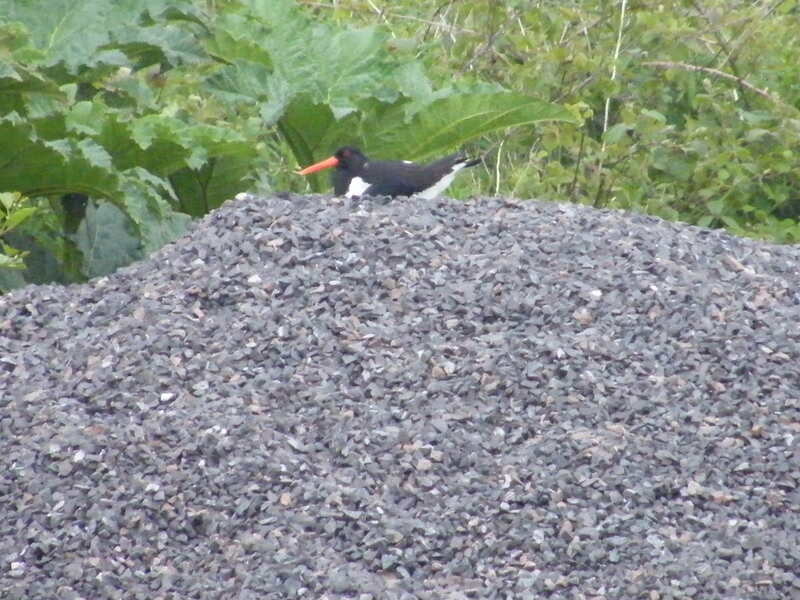 Oystercatcher nest – Crarae, Mid-Argyll 26 Jun (Davie Rutherford). 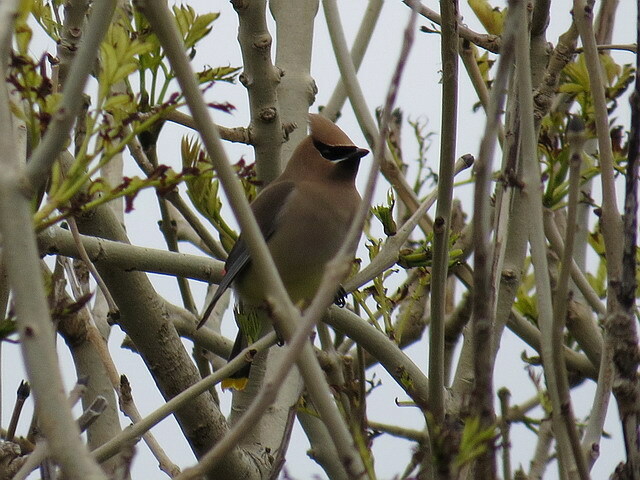 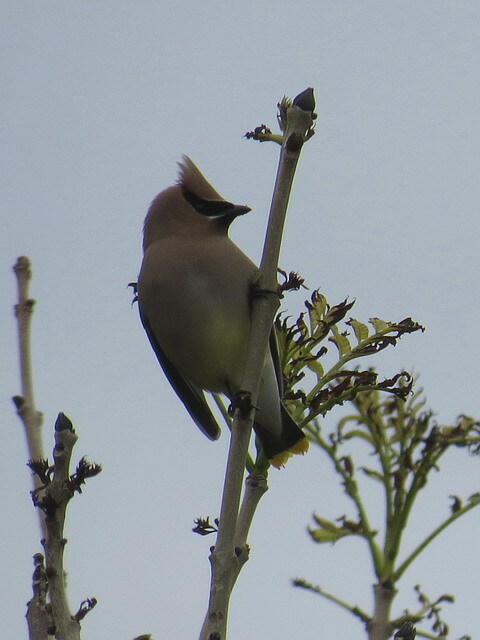 Cedar Waxwing - Scarinish, Tiree 10 Jun (Keith Gillon). 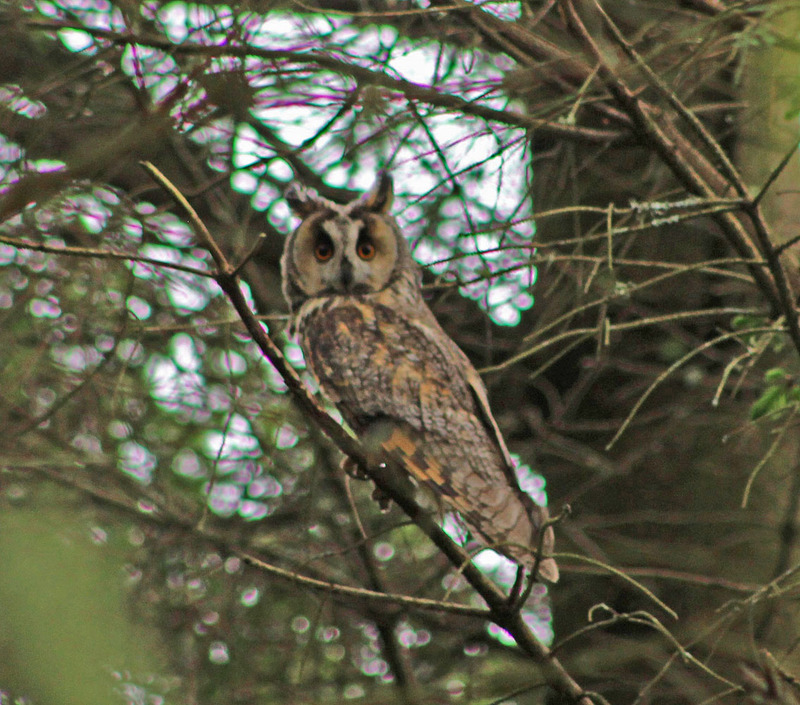 Long-eared Owl - Isle of Kerrera, Mid-Argyll 16 Jun (Ann McGregor). 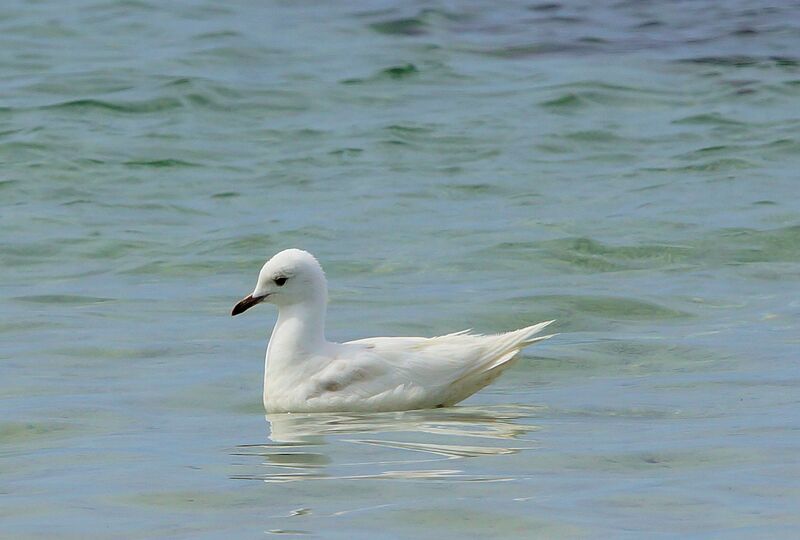 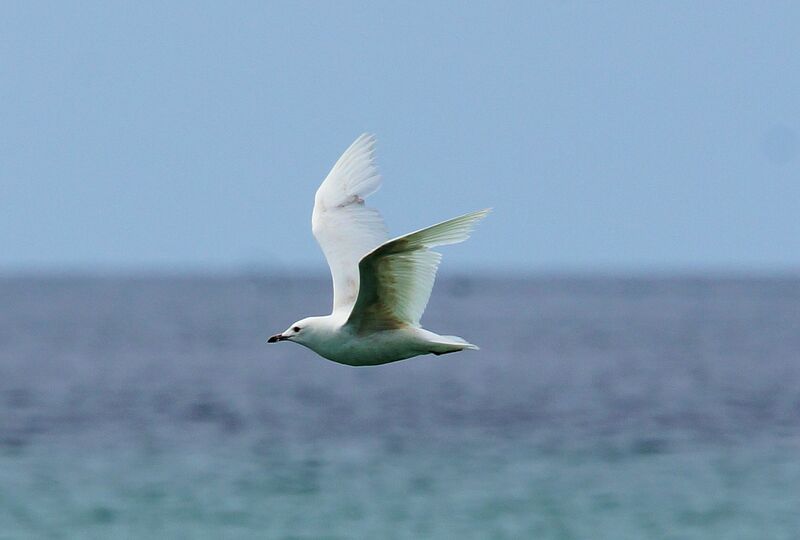 2nd calendar year Iceland Gull - Iona, Mull (Rachel Theaker). 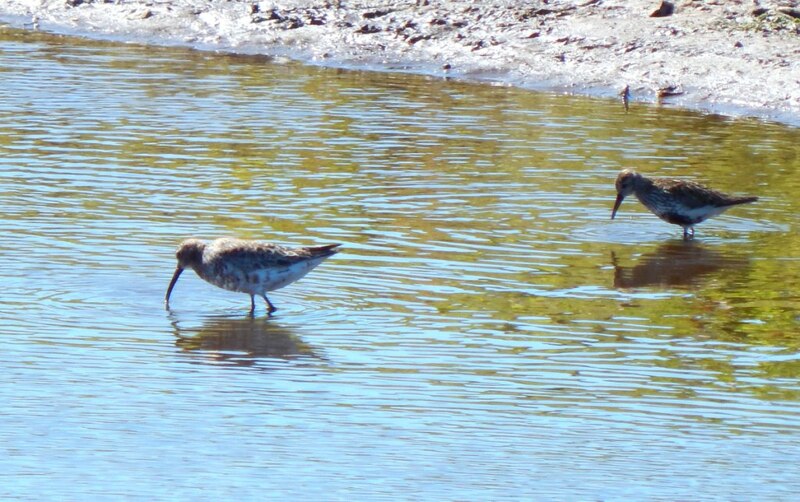 Curlew Sandpiper (left) Heylipol Church, Tiree 14 Jun (John Bowler). 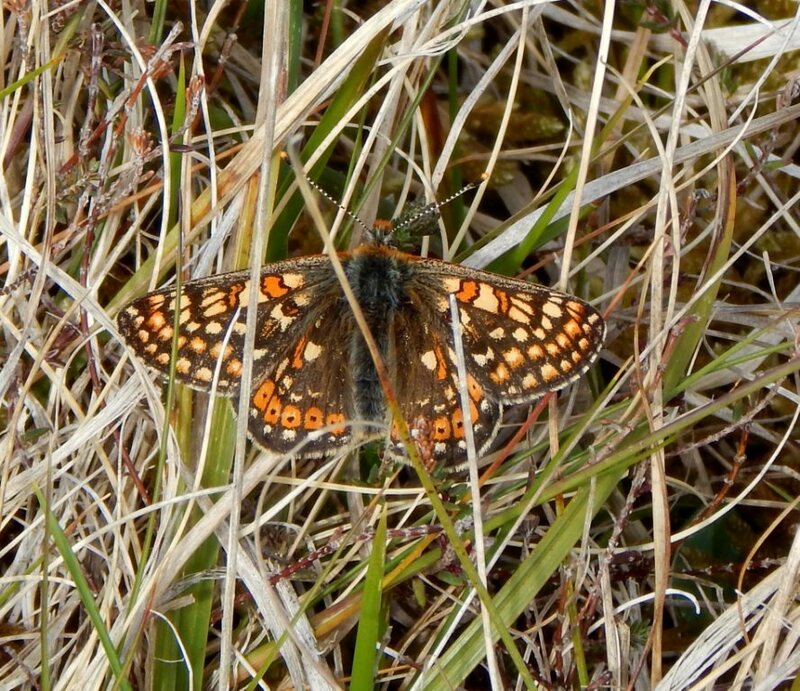 Marsh Fritillary – Tiree 11 Jun (John Bowler). 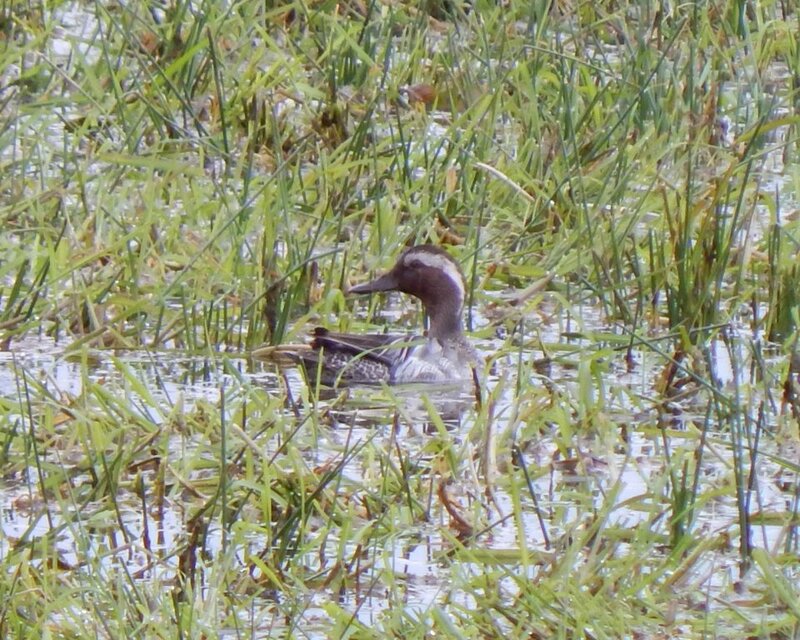 drake Garganey – Kilmoluaig, Tiree 11 Jun (John Bowler). 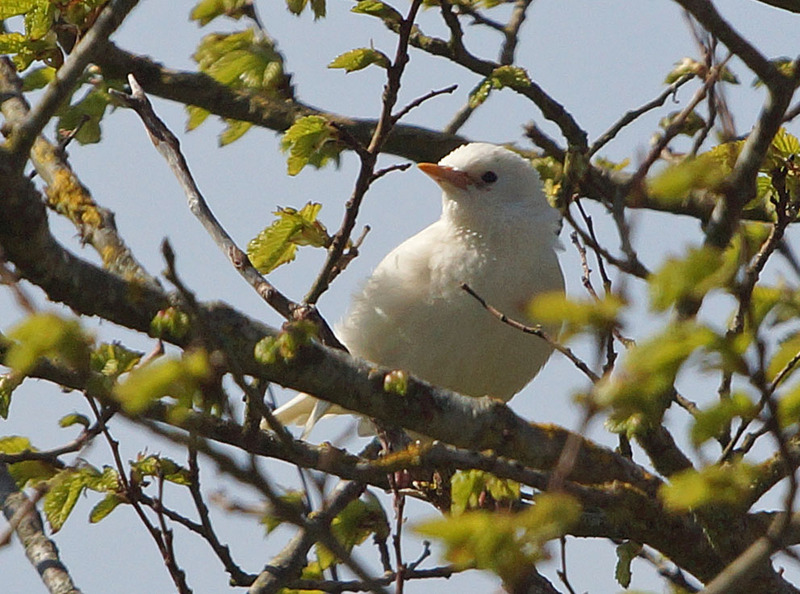 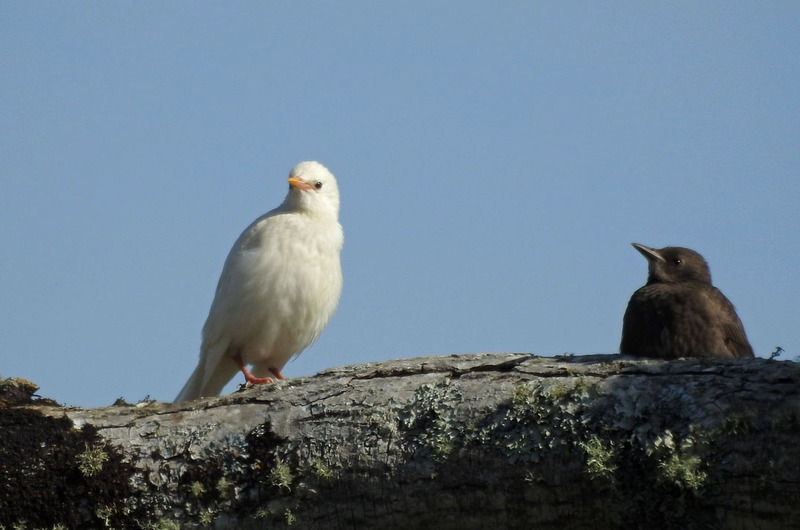 leucistic juvenile Common Starling – Moine Mhor, Mid-Argyll 11 Jun (Jim Dickson). 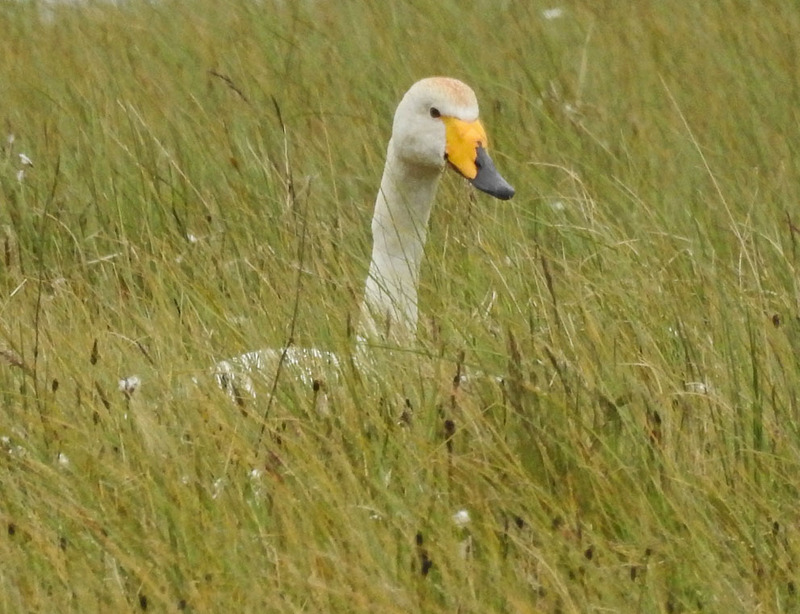 Whooper Swan - Ulva Lagoon (Loch Sween), Mid-Argyll 04 Jun (Jim Dickson). 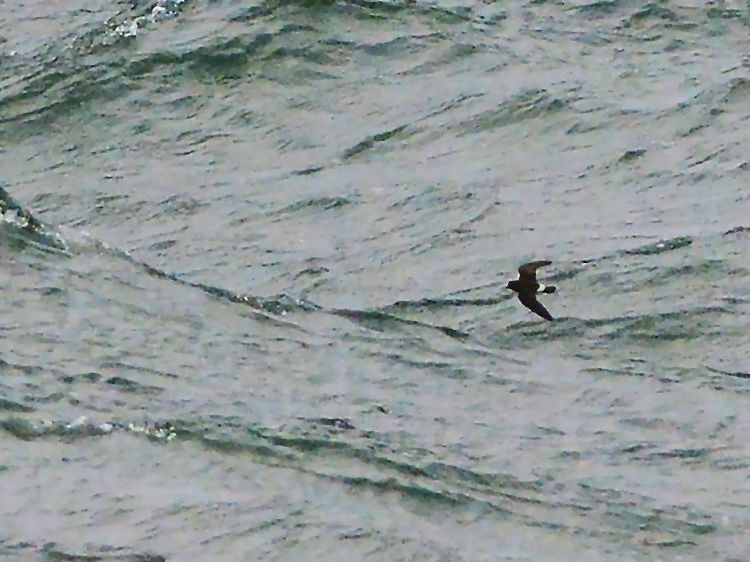 European Storm-petrel – MSBO, Kintyre 06 Jun (Eddie Maguire). 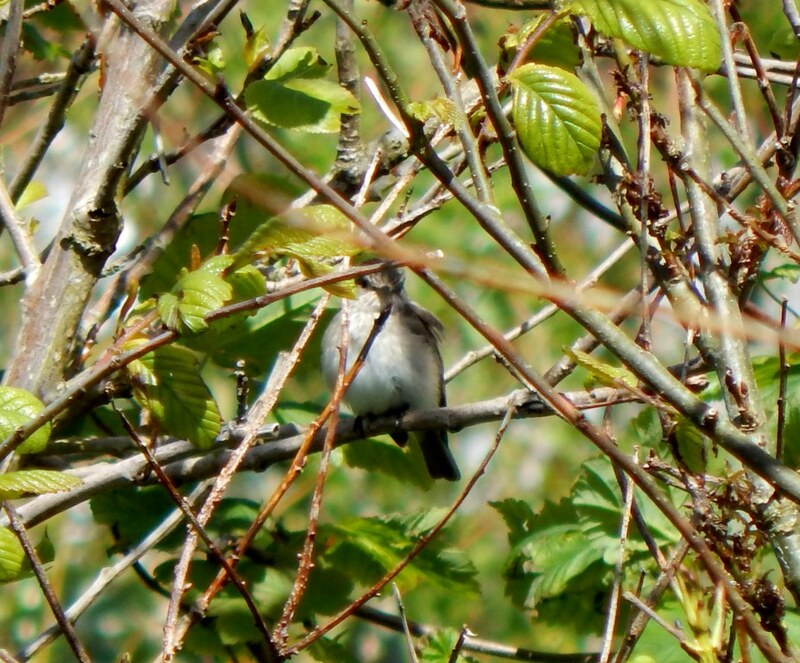 Spotted Flycatcher – Balephuil, Tiree 05 Jun (John Bowler). 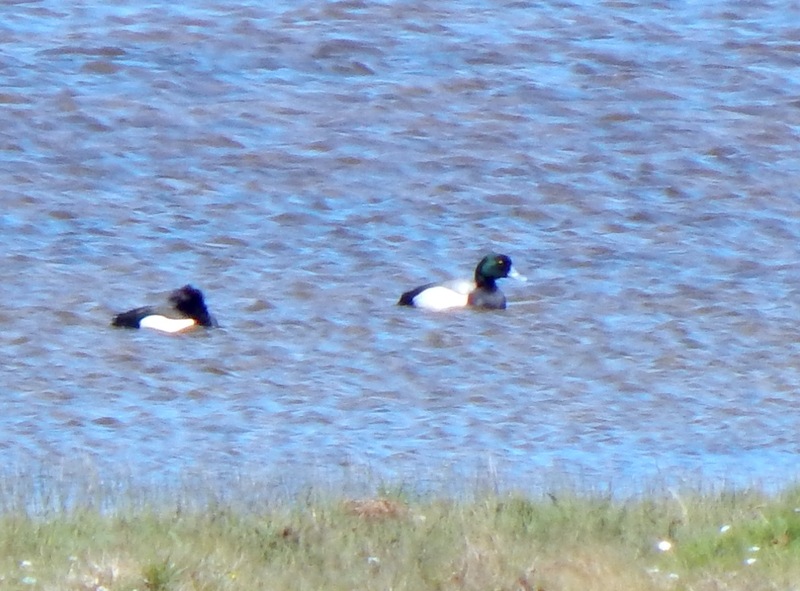 Greater Scaup – Loch a' Phuill, Tiree 05 Jun (John Bowler). 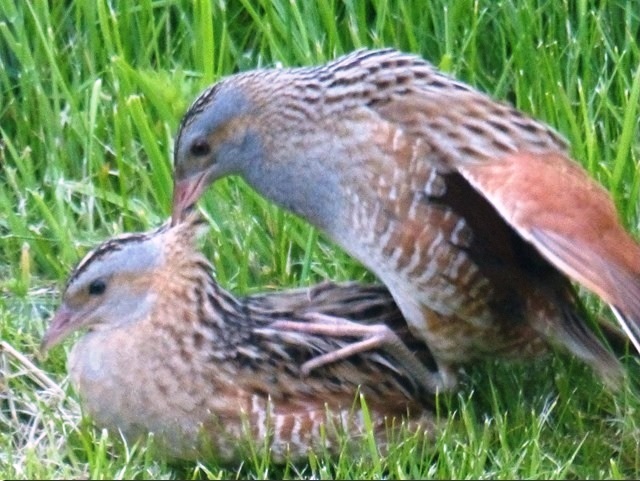 Corn Crakes – Oronsay, Colonsay 05 Jun (Mike Peacock). 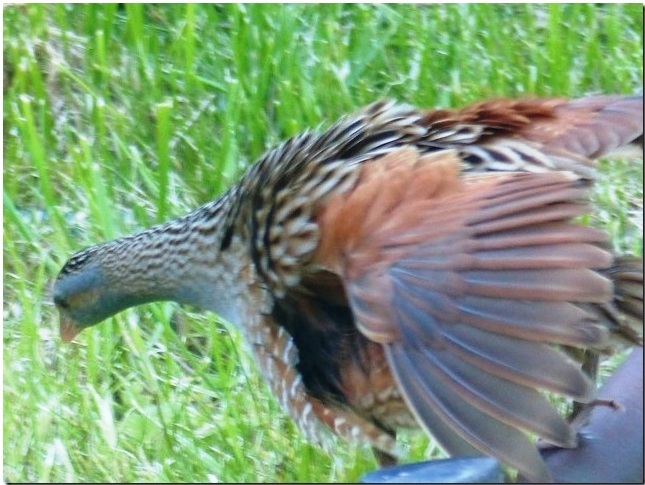 Corn Crake – Oronsay, Colonsay 05 Jun (Mike Peacock). 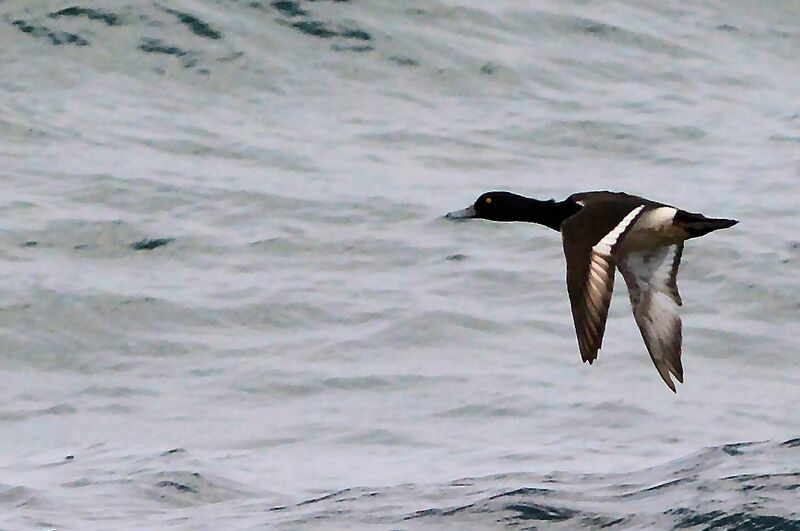 Tufted Duck - MSBO, Kintyre 02 Jun (Eddie Maguire). 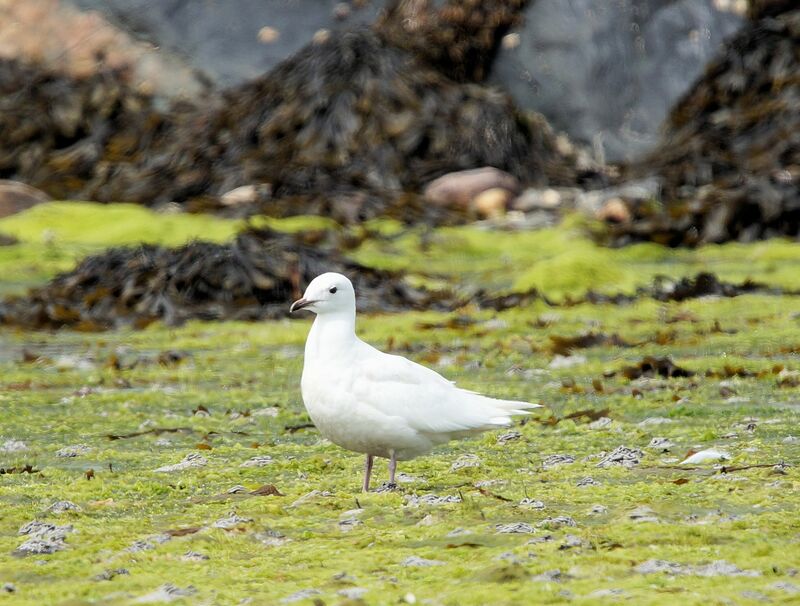 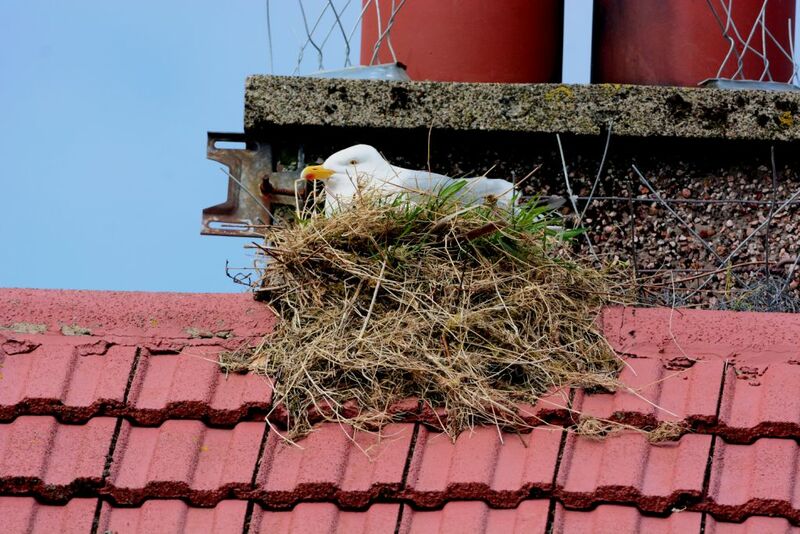 Nesting Herring Gull – Campbeltown, Kintyre 02 Jun (Eddie Maguire). 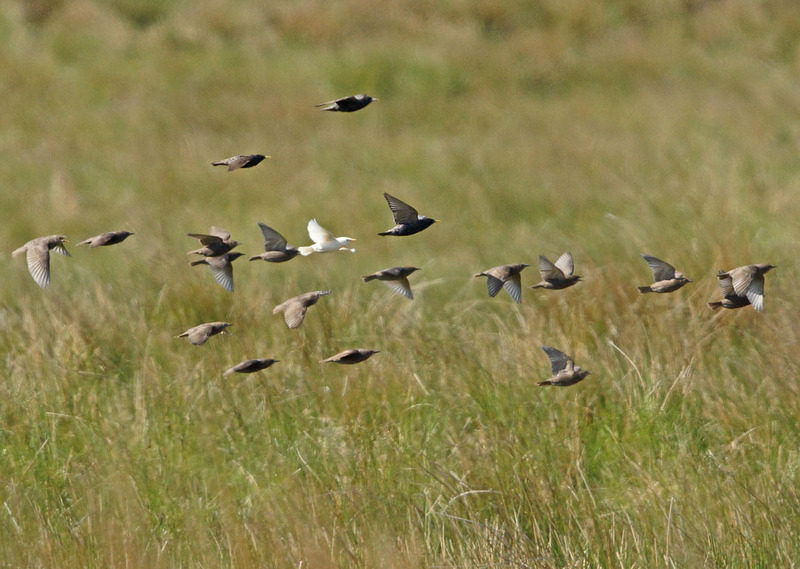 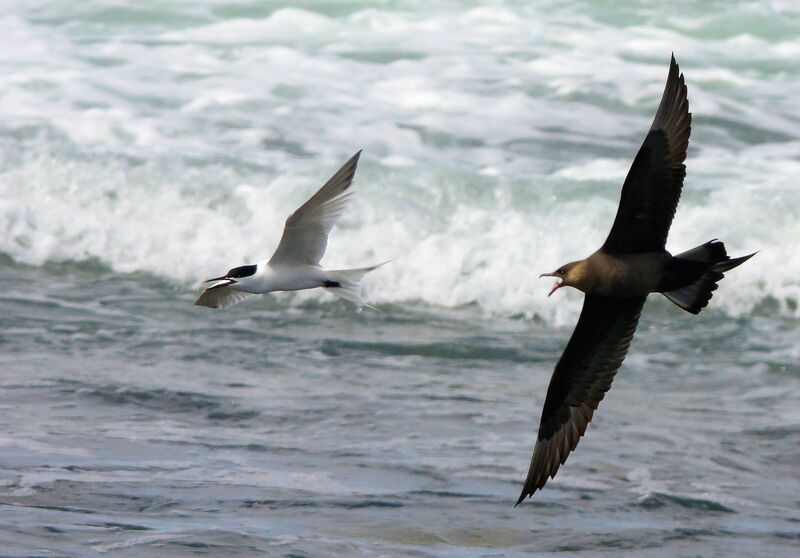 Arctic Skua pursuing Sandwich Tern - MSBO, Kintyre 02 Jun (Eddie Maguire).